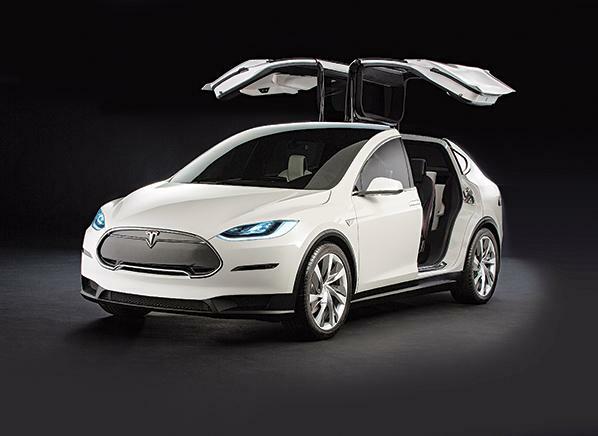 Most of us won’t be in the market for a new Tesla Model X, but it’s fun to look at! With new car season almost upon us, we get asked with increasing frequency whether it’s better to buy or lease a new car. That’s kind of an “it depends” answer. Some of the variables? Whether the car is for business or personal use, how many miles you drive, what make of car you want, how long you intend to keep it, what your credit score is, and so forth. That said, when you’re ready to take the “new car” plunge, we can certainly walk you through the options and help you make the right decision. One good place to start your search is at Edmunds.com. You can look at what different models cost, and check out the incentives and rebates for each model. If you’re not totally set on one car versus another, this can help point you in the direction of the best deals. Another good car resource is Kiplinger’s annual new car guide. The online version lets you sort over 2,000 car models by type, price range, manufacturer and other variables (click on “Narrow your new car search” to start sifting through the options). Of course, the car buying process depends largely on personal preferences. Some clients are partial to used cars, feeling they offer a better value. Those who keep a car for a long time may be better off buying. Remember when interest rates on car loans were at 5-6% per year or more? Those days are over. There are incredible deals on financing lately; if your dealer doesn’t offer you a good rate, take a look at your credit union or even AAA, with rates starting as low as 1.74%. The Takeaway: Many people hate shopping for a new car. What’s your secret to making it less painful and getting the best deal? Moving? Keep Us In The Loop! ← Is A 55+ Community Right For You?